The role of the ‘virtuous 8’ in driving sustainable social change in social purpose organisations (and their funders). Duncan Peppercorn outlines the framework that supports organisations to get better at what they do. When we started SVA Consulting in 2007, our first challenge was that faced by many for-purpose organisations: to narrow our focus down to something that we could do well and expect to have some impact with. During the five years before 2007, I had worked with many non-profit organisations (in the arts and in the social services), as well as a number of major commercial businesses. The majority of this work had been in planning – ‘strategic’ planning, if you prefer. … why I thought that strategic planning was, in fact, so crucial to supporting better outcomes in the sector. My instincts told me that this should continue to be the focus for our new, non-profit consulting business working exclusively in the for-purpose sector. I also knew that we would want to work with both delivery organisations, and also with their funders. But the birth of SVA Consulting – and the knowledgeable and experienced advisory board that we put together to support the new business – forced me to put my instincts into a thoughtful and compelling framework which we could use to underpin our own strategy. So I had to ask myself the question: why I thought that strategic planning was, in fact, so crucial to supporting better outcomes in the sector. After batting the question around with friends and colleagues I emerged with a framework that I thought captured my thinking perfectly. I called it the ‘virtuous 8’. Far from illuminating our strategy to stakeholders, this confused many. In particular, people asked where the eight dot points or insights were. What did it all mean? Well, there aren’t eight of anything in the framework: it is simply shaped like an 8! However the value of the underlying model is so important that it deserves, at least, to be understood by every CEO and manager. Monitor key performance indicators (KPIs) that demonstrate whether you are moving towards and achieving your goals and review what happened against what you expected to happen, and feed that back in to number 2 (or in some cases, back into a review of your purpose). 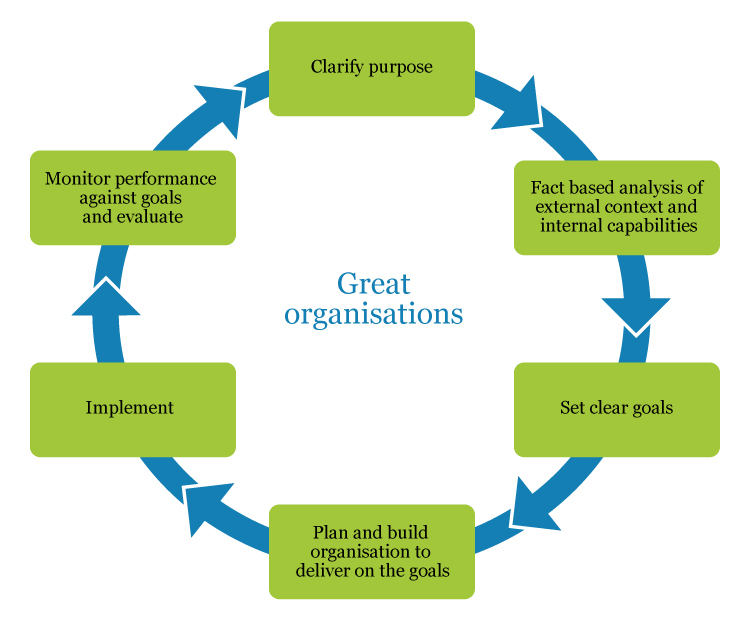 In fact, it is a virtuous cycle: a cycle that leads to ‘great organisations’. When we started SVA Consulting we were definitely focused on the ‘strategic planning’. Over time we have become more engaged with clients to set up measurement processes, and to assist in tracking outcomes and reviewing progress. We have also moved, with partner organisations, into implementation support. The virtuous cycle of continuous improvement isn’t only pertinent to organisations delivering programs. It demonstrated well why SVA Consulting needed to work on ‘strategic planning’ with non-profits and NGOs. 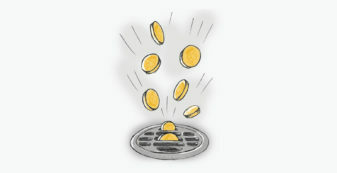 … applying the same cycle to funders… would ultimately lead to what we dubbed ‘smart money’. However, I realised that applying the same cycle to funders (whether they were private sector or, indeed, government) would ultimately lead to what we dubbed ‘smart money’. Be clear why you are funding: what is your ultimate purpose or intent? 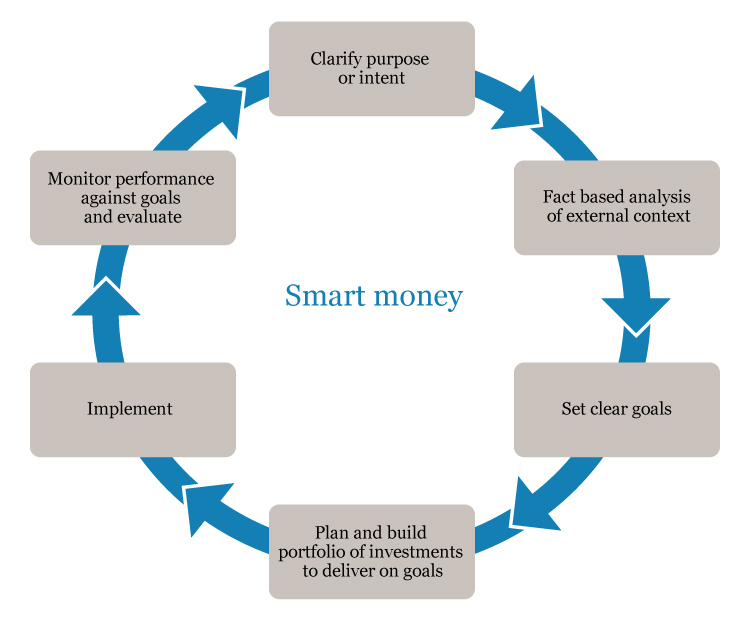 Interestingly, after seven years planning and working in the virtuous cycle with both delivery organisations and with funders, I am inclined to the view that we have more room to improve in the ‘smart money’ cycle. 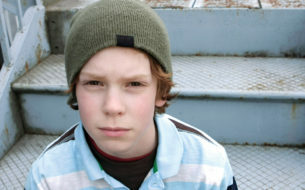 Recent initiatives in government (the largest supplier of money to social change) are encouraging. 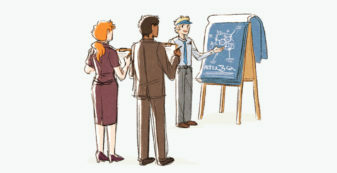 For example: social benefit bonds (SBBs) force the ultimate funder, government, to clearly enunciate purpose, goals and KPIs; and if the bond is wisely and well implemented, the private sector investors and the delivery organisations are highly incentivised to use the virtuous cycle to track performance and continually improve. By now I hope that the virtuous 8 is beginning to make sense. 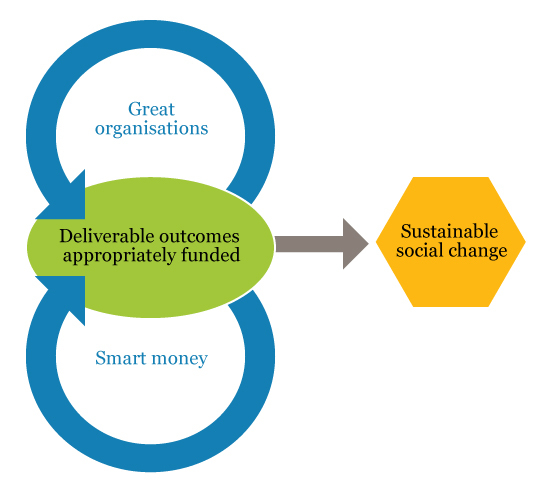 I figured that if you could bring smart money to great organisations, an acceleration of impact – ‘deliverable outcomes appropriately funded’ – would lead to sustainable social change. If each of the elements of each virtuous cycle is done excellently, wonderful things happen. In fact, this thinking is right at the core of venture philanthropy, the approach pioneered by Social Ventures Australia (SVA) in Australia. SVA’s initial intent was to support a portfolio of high potential for-purpose organisations to move ‘… from good to great’, and to bring very smart money to those organisations from its network of informed, strategic funders. It’s still at the core of what SVA does. The virtuous 8 framework remains at the centre of our consulting business and underpins all of our work. If each of the elements of each virtuous cycle is done excellently, wonderful things happen. 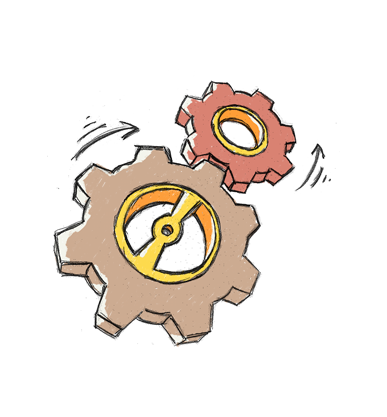 It is a simple step from the virtuous cycle of continuous improvement to a simple diagnostic that can assist you to identify how well you are following the cycle. The diagnostic is relevant whether you are funding or delivering. Is your purpose clear? Would others understand it; does it differentiate you; is it broad enough to underpin your business for the foreseeable future but narrow enough to constrain you from doing everything? Do you understand the external context? Is your assessment of opportunities and threats focused around your purpose, and fact-based? Do you understand what is happening to your funding sources; who your competitors are; how the needs of those you support are going to change? Are you clear-sighted and honest about your internal capacity to respond? When you assert your strengths can you justify the assertion? Have you been honest about your weaknesses/limitations? Do you understand what everything costs, and what it generates in income? Do your goals relate, in as far as possible, to the outcomes you need to deliver to progress your purpose? 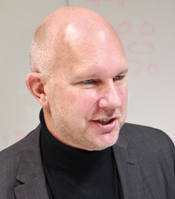 Are there clear KPIs, with targets, for each goal? Have you got a plan that specifies what needs to happen to deliver the goals? Are you confident that it will deliver? If you are an investor, is it clear what you will invest, where and how? Do you know how much it will cost to deliver the plan, and can you afford it? Do you have the people, the skills and the systems to deliver? 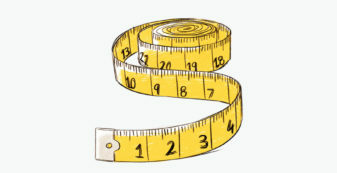 Are you tracking your KPIs? Have you got a well-defined process to monitor, review and evaluate progress? Does this feedback in to your planning cycle? As has been noted elsewhere, genius is 1% inspiration and 99% perspiration. Continuous improvement doesn’t ‘just happen’, it needs focus around a relatively small number of critical ‘to dos’. The virtuous 8, the cycles within it and the diagnostic can assist you to ensure that you are on track to creating a great organisation or ensuring that your money (or that which you are tasked to spend) is smart. The ‘virtuous 8’ framework, which underpins SVA Consulting’s work, is based on a critical business management process: continuous improvement. The ‘virtuous’ cycle leads to ‘great organisations’ and, when applied to funders, to ‘smart money’. A simple diagnostic assists in identifying if you are following this cycle of continuous improvement.